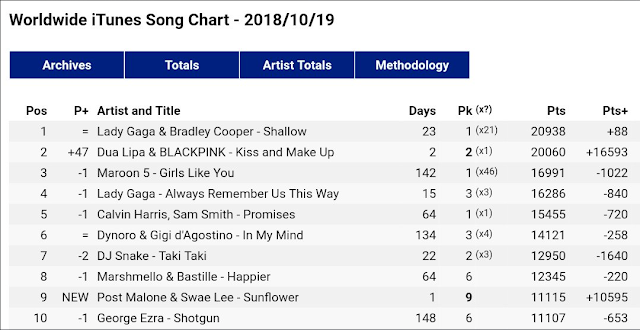 (AUDIO Official) Dua Lipa ft BLACKPINK "KISS and Make Up"
'Kiss and Make Up' is now the highest position by a K-Pop girl group on Worldwide iTunes (#2), breaking BLACKPINK's own record (#6; As If It's Your Last). Dua Lipa and BLACKPINK " Kiss and Make Up" Placed 2nd on Worldwide iTUNES in first released. 'Kiss and Make Up' has been added to 'Today's Top Hits', the biggest playlist on Spotify (21M followers). It's currently at #9, stream the song from this one! 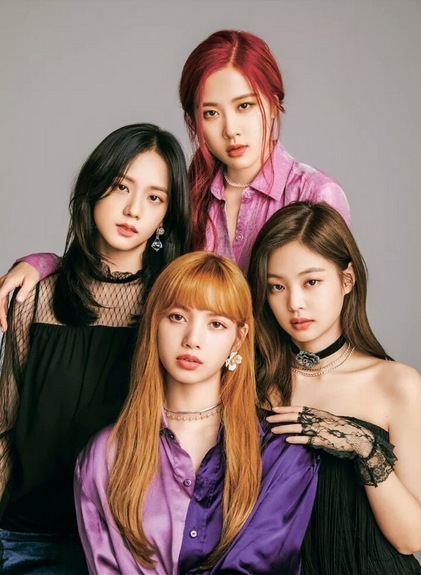 BLACKPINK are now the FIRST & ONLY Korean girl group in HISTORY to enter the Top 10 of iTunes US!